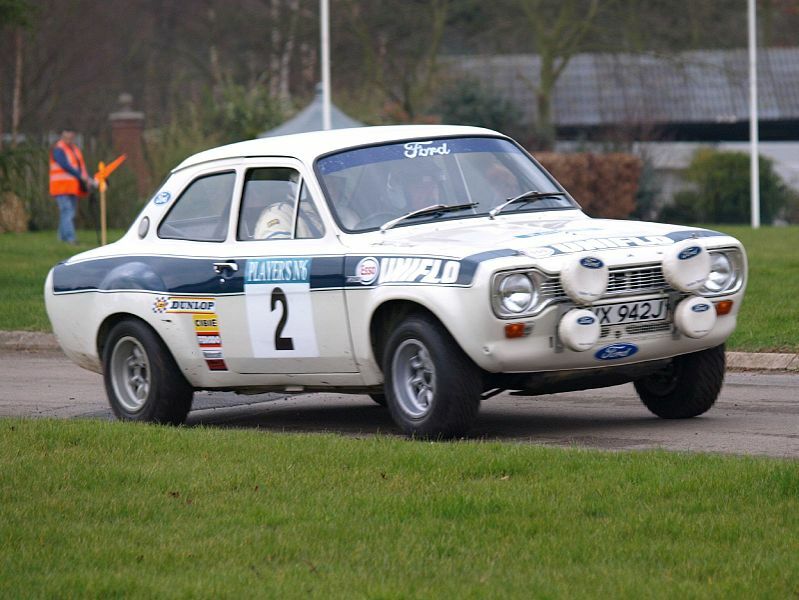 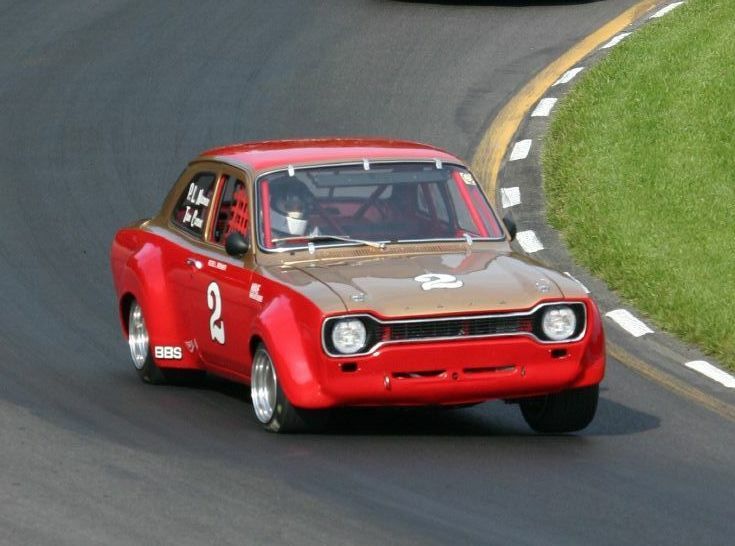 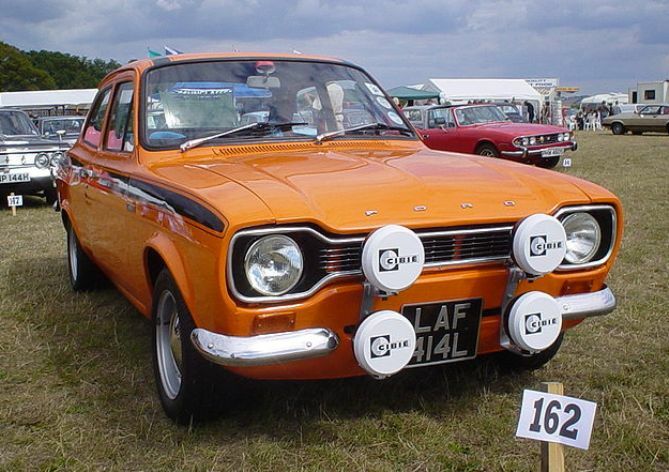 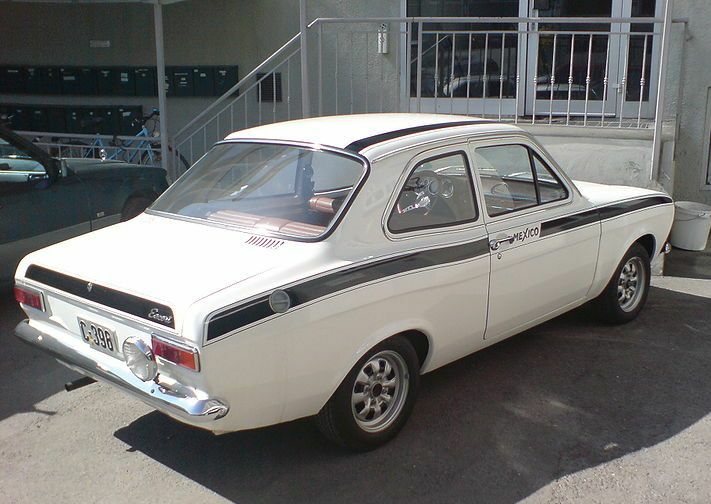 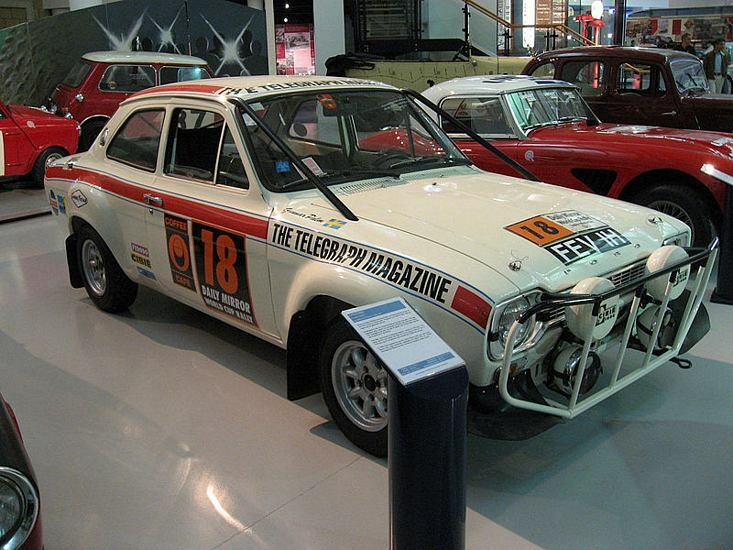 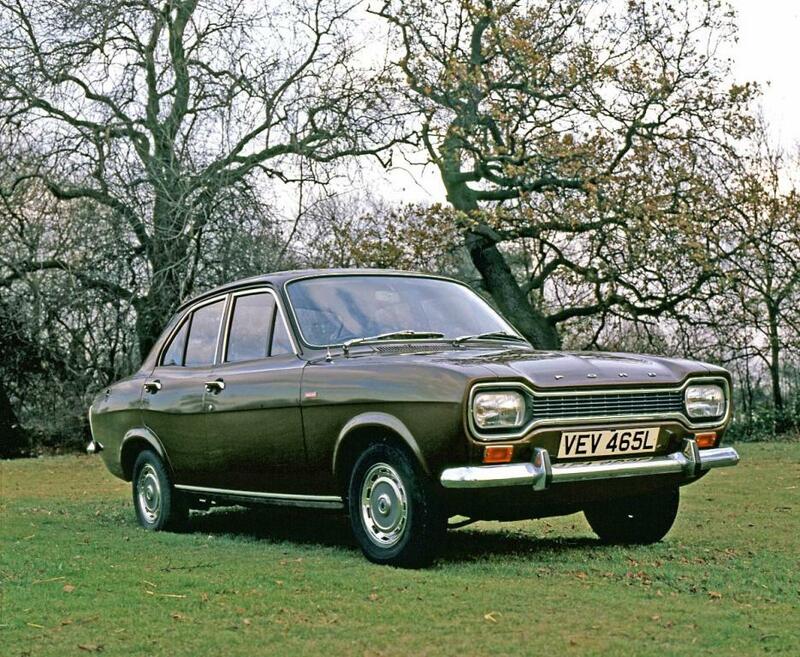 Additional Info: The Mexico was a car produced by Ford in honour of it’s rallying success. 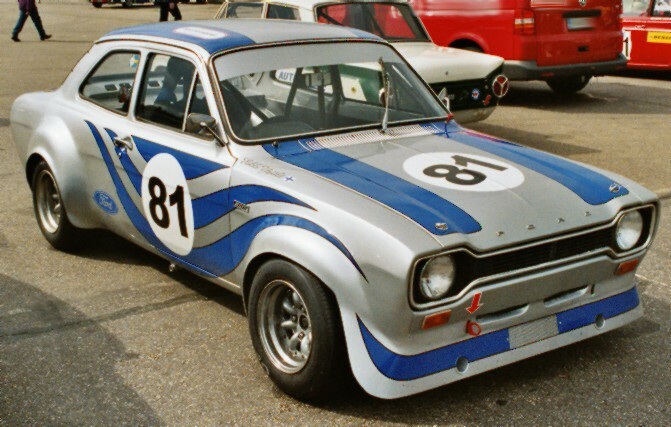 Additional Info: The Ford Works engine produced 160bhp and then when it got fitted with the 2 litre engine put out 240bhp. 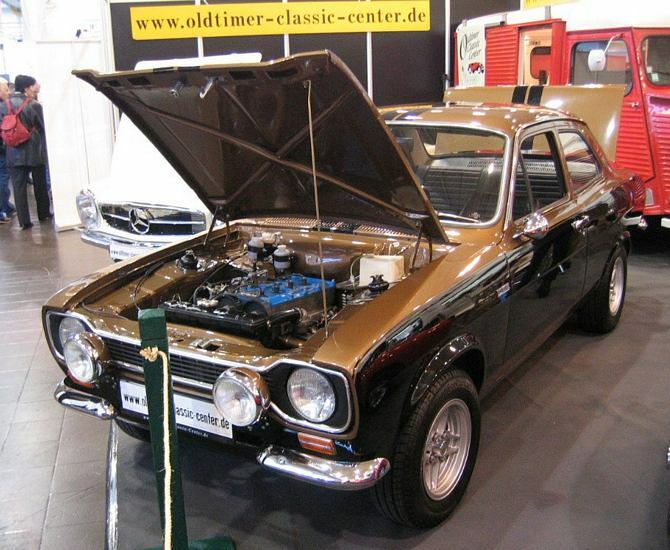 Incidently the World Cup Rally RS1600 cars had 1860cc engines. 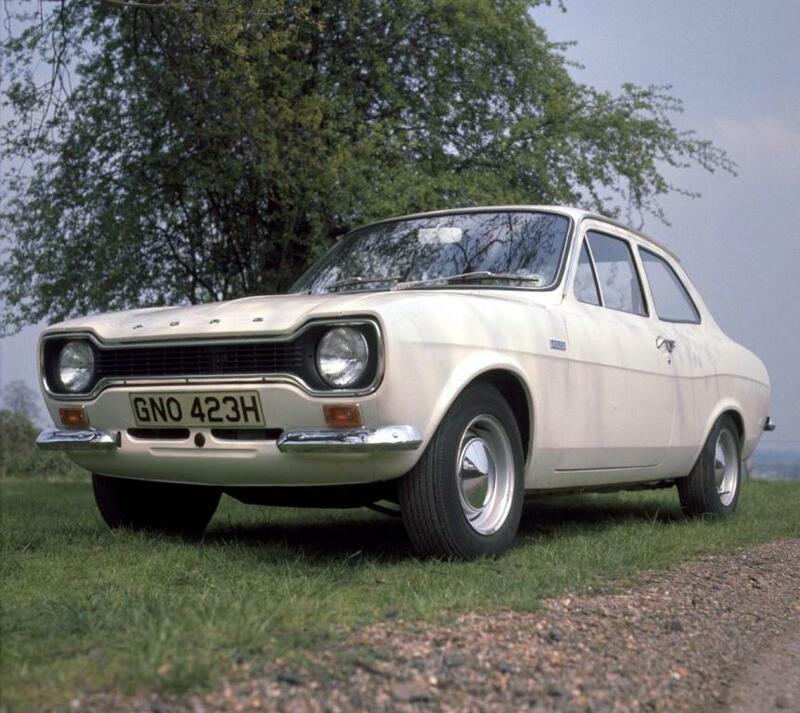 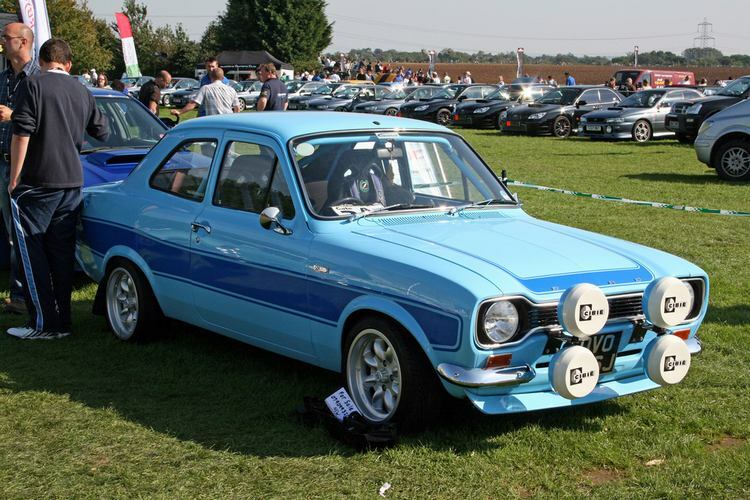 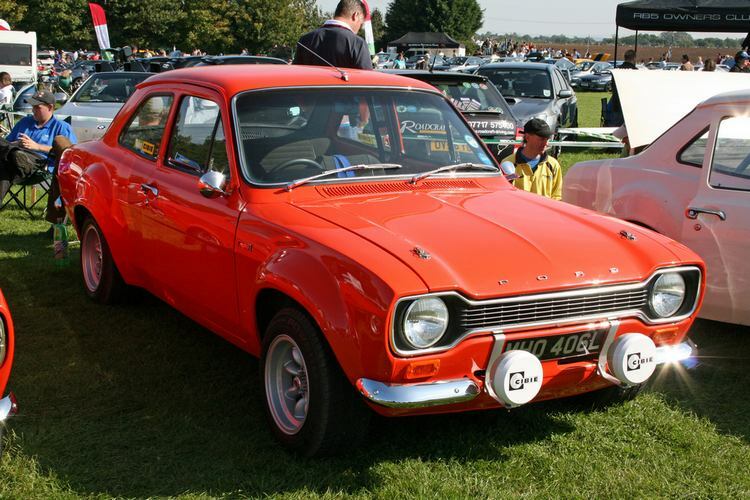 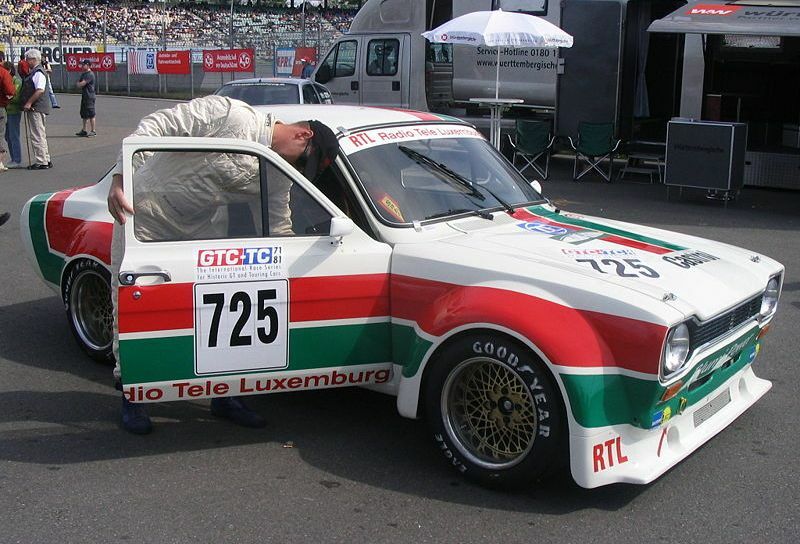 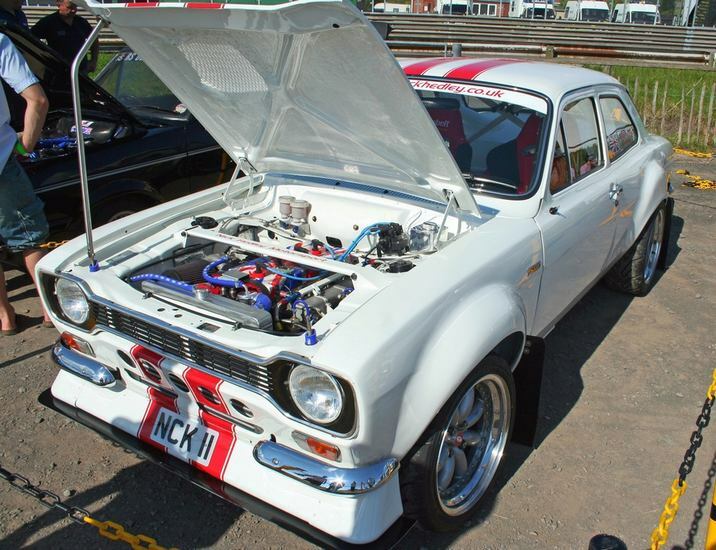 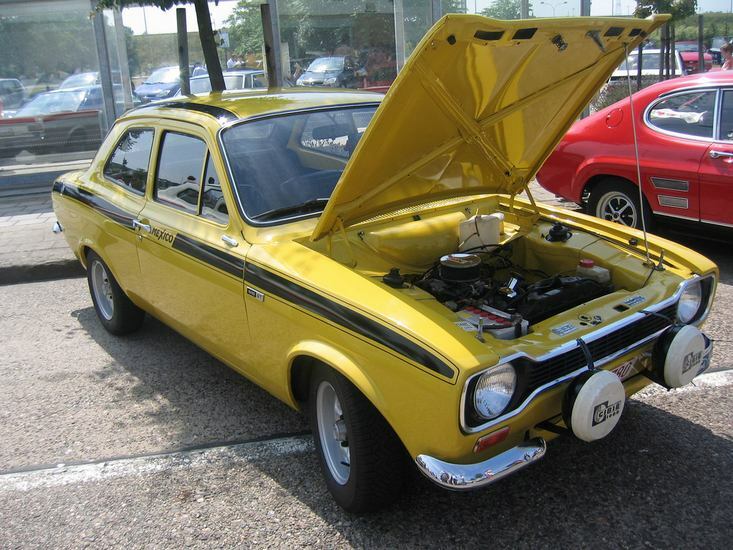 Additional Info: Using the 2 litre Pinto engine, the RS2000 was a much more friendly car to drive than the RS1600.